Ideal For Your Favorite Graduate. 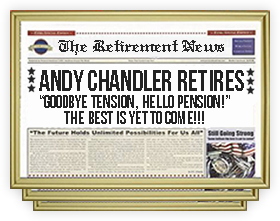 Retirement is a Very Big Deal!! 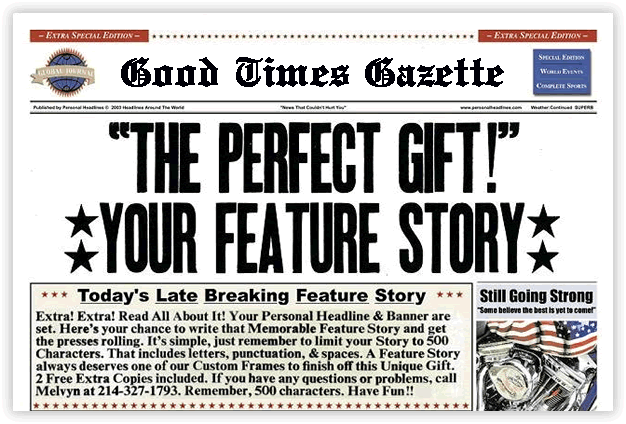 Preview Your Personal Headline Before Purchase. 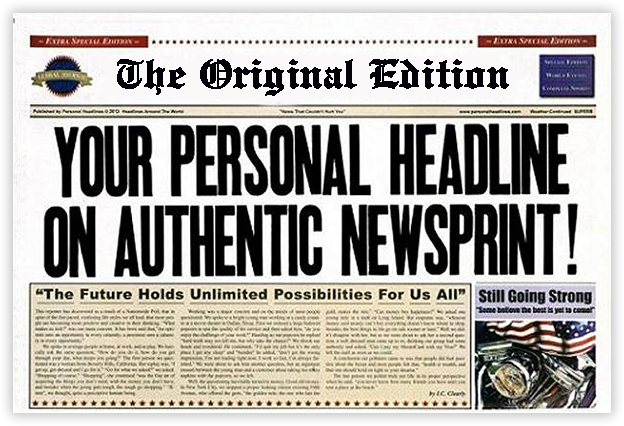 Your Personal Headline will be printed on Authentic Newsprint! 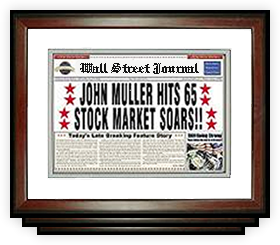 Your Feature Story of up to 500 characters. *Please note that characters include letters, punctuation and spaces. 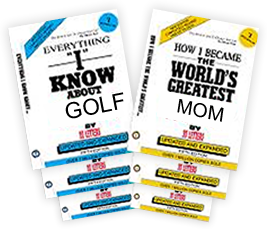 Extra Copies at Discount Prices. 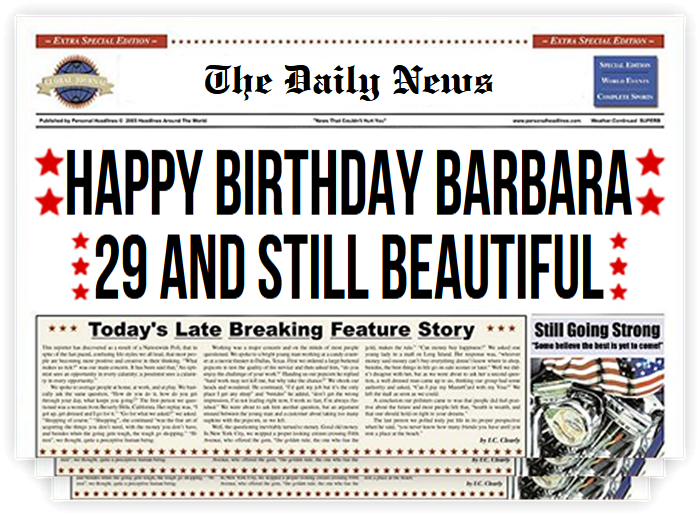 Newspaper Blog: Need Help Creating Custom Newspaper Names?